Our on-site school programs are designed to enhance your school's curriculum by providing interactive learning experiences. The SM&NC offers fun, hands-on exploration of the world — whether it is art, farm, science, nature, or history — we have it all. 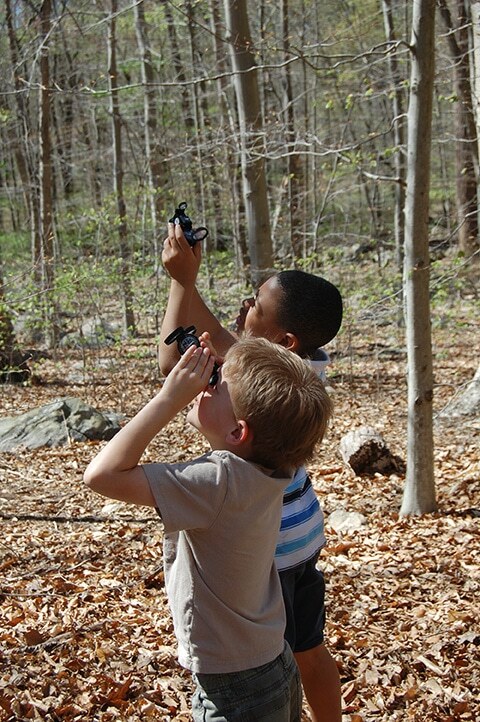 Our engaging facilities include: an educational farm; nature center; museum galleries; planetarium and observatory with research telescope; lakeside picnic area; unique Nature's Playground; Heckscher WILD! live animal exhibit, and an 80-acre hardwood forest with miles of trails.